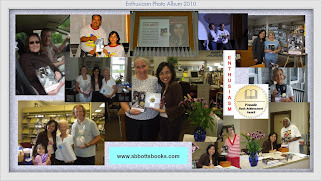 Enthusiasm is an eye opener to me, making me realized that being a writer is not an easy task. 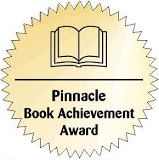 It takes a lot of determination, dedication, hard work and fighting spirit for anyone to accomplish a novel. 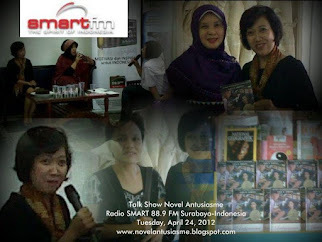 It also makes me realized that writing a novel is more than just a skill, it is a talent. Well, not all of us has the courage and the patience to spend time in writing. 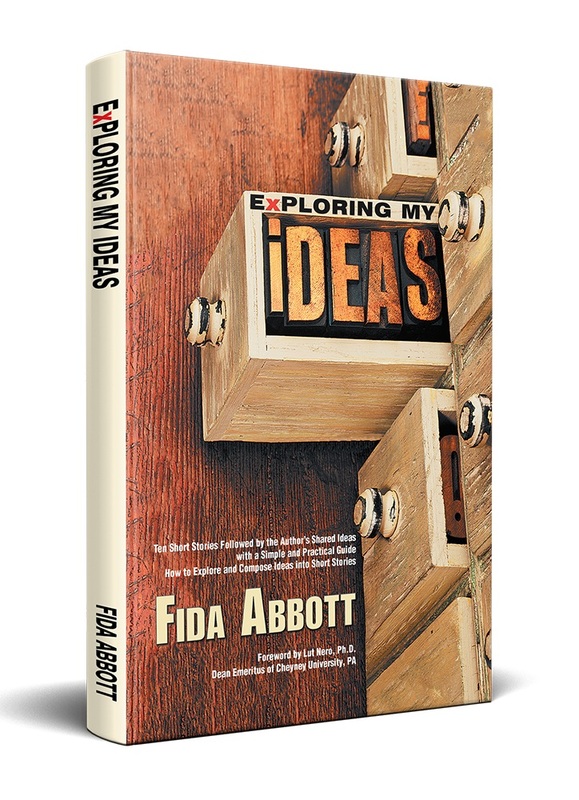 Fida Abbott shows her enthusiasm and how determined she is to pursue her career in the writing industry. Here, you will see how she started from scratch and how much she balanced her time for her family and work. Fida is an Indonesian National and married to an American guy. They were blessed with a beautiful and lovely daughter. Her nationality has never been a hindrance to her in fulfilling her dream to become a writer. 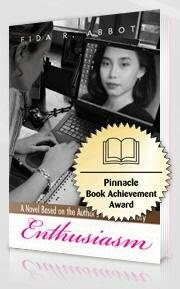 Enthusiasm will show you how an aspiring writer struggled and how much she had succeed. Despite of her busy schedule, Fida is still fulfilling her duty and responsibilities as a wife, as a mom, as a working mom and as a writer. Enthusiasm will take you to a journey of a writer towards success. It is very inspiring to see how Fida had achieved after all the obstacles and challenges in life she had faced. From ups and downs, Fida never surrendered or gave up her passion in writing. In fact, it made her a lot of stronger and determined to reach the triumph.